AKIBA’S TRIP tells the story of one such unfortunate soul: a young man named Nanashi who was lured into a trap by the promise of rare character goods and transformed into one of the walking undead. 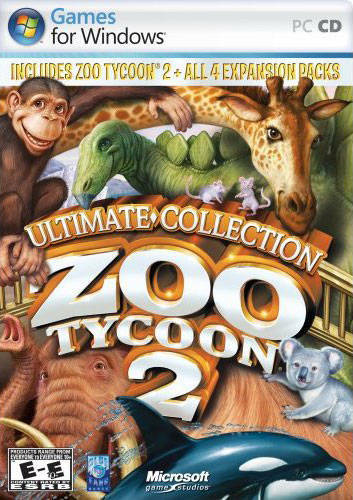 In Zoo Tycoon 2 Ultimate Collection all the animals and all the thrills of Zoo Tycoon 2 and its four fun-filled expansion packs — Extinct Animals, Marine Mania, Endangered Species, and African Adventure — are combined into one most excellent zoo. Ben and Ed is a 3D platformer, which takes place in an uncommon dystopian world.